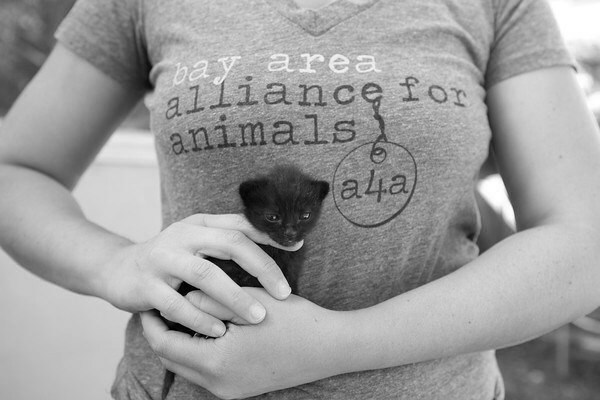 No Kill Bay Area. 4 Legs at a Time. Bay Area Alliance for Animals (A4A) is a 501c3 non-profit officially started in 2012 by Alexandra Kay and Adriana Ludé. 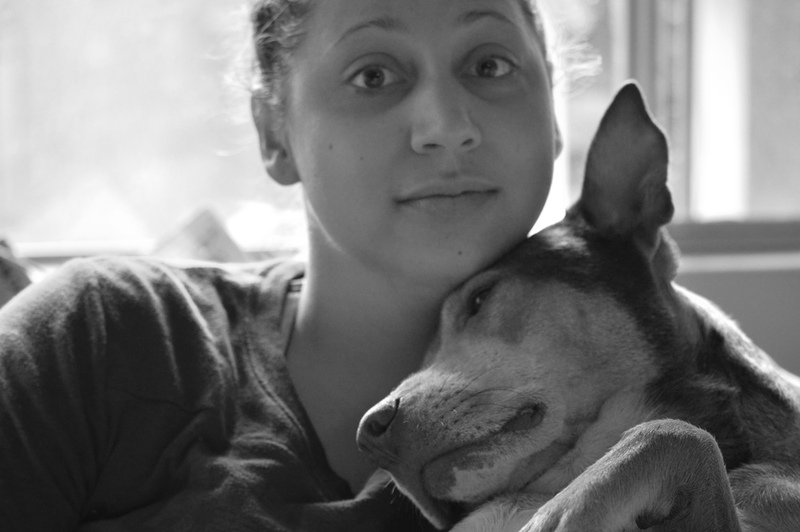 After years of taking in, neutering, fostering and adopting homeless cats and dogs, Alexandra and Adriana were looking for a way to make a bigger difference in the lives of these animals. 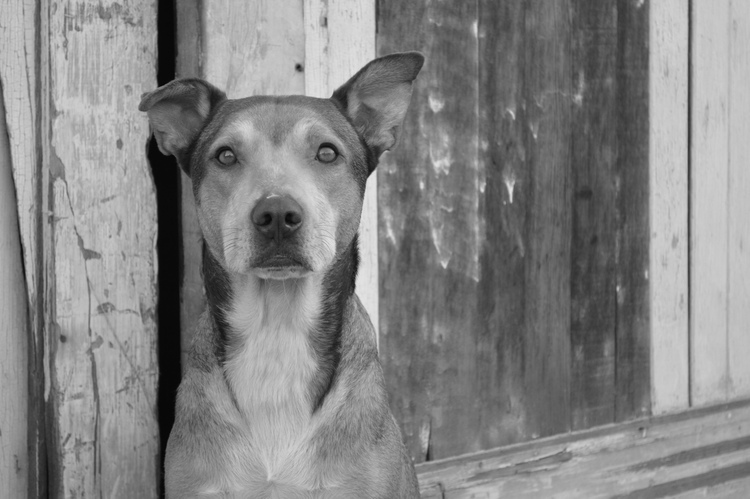 They came to the realization that the most vital impact could be made by starting an organization that would form a bridge between local non-profits and the county animal shelters. With the help of awesome volunteers with so many varying areas of expertise, we believe that that a No Kill Bay Area can be achieved! Check out our programs for more specific information! We are excited to announce our mobile neo-natal kitten nursery, opening April 2016! 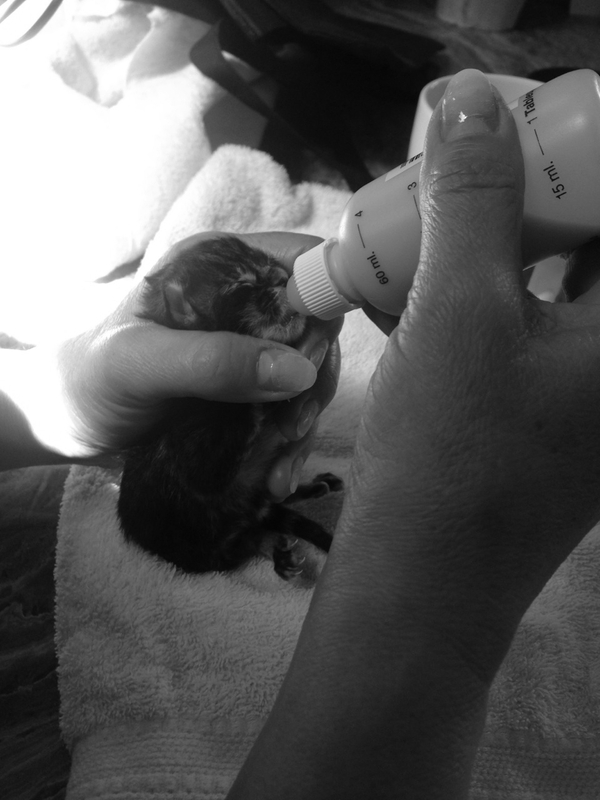 In the first year alone, our nursery will save 250 of the most vulnerable kittens from our shelters. Donate today and help us reach our goal of $40,000. We are seeking volunteers with a variety of skill sets. Get in touch to see how you can help! 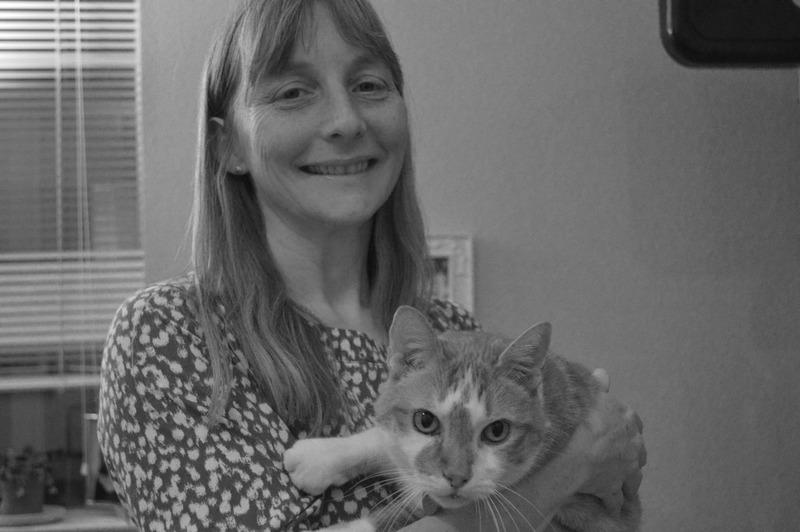 Help us make the Bay Area no kill! 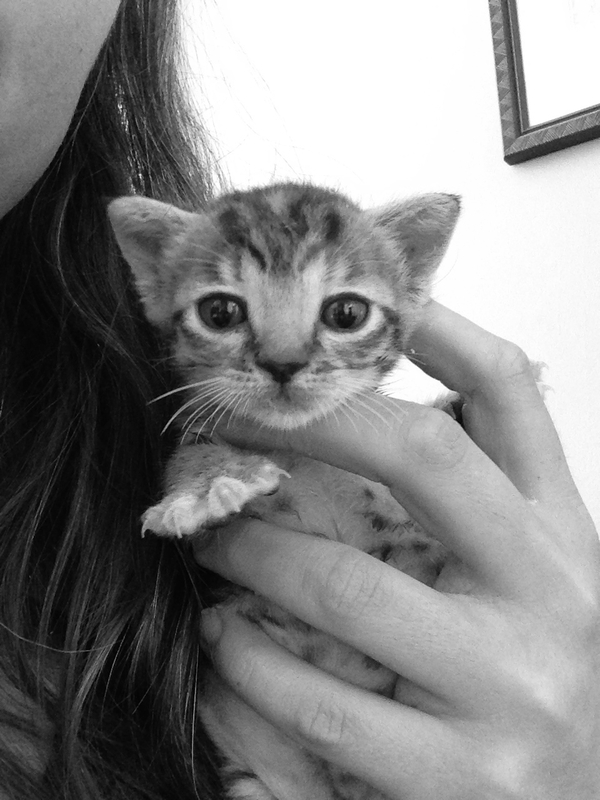 During Kitten season we need your help to give a home to the little ones! Learn how we are going to help educate the Bay Area! You dog lovers out there, don't think we forgot about you!